Just as a woman's body changes after having a baby, the biomechanics of a pregnant woman are vastly different. The Biomechanics of a mother, as well as the baby, change considerably throughout pregnancy. There are several physiological and endocrinological changes that occur while a woman's body is creating the perfect environment for the baby to develop. As a mother's weight increases, her center of gravity shifts and her posture changes in order to compensate for the new weight. The protruding abdomen, increased back curve, pelvic changes, and postural adaptations can all result in a misaligned spine. In addition, the muscle and ligament changes necessary for the birthing process can lead to unstable joints. Chiropractic care will help to establish pelvic balance and alignment during pregnancy. A misaligned pelvis during pregnancy may limit the room that is available for the baby to develop. This in turn may cause intrauterine constraint and make it difficult for baby to get into the optimal position for birth. Seeking chiropractic care during pregnancy helps prevent this problem from occurring and lead to a safer birth. For more information on breech positioned babies and the Webster Technique, please click here. 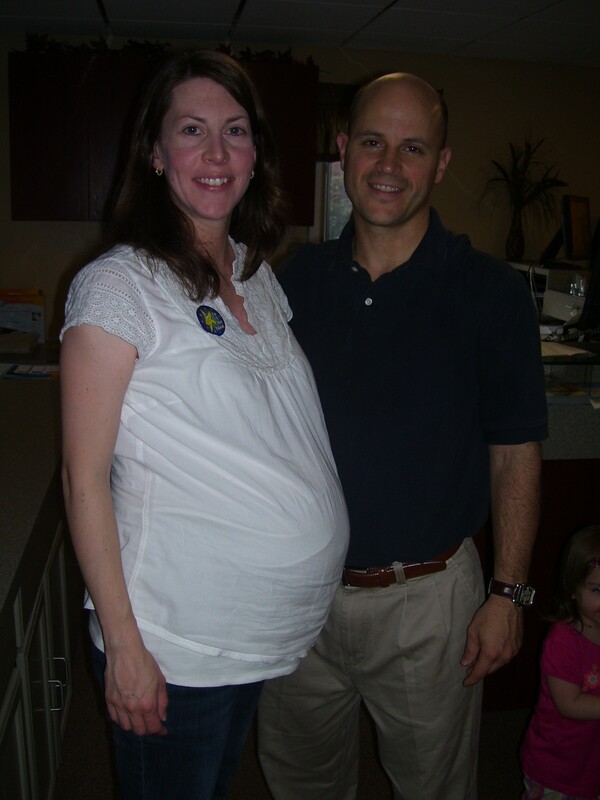 Our office has had tremendous success helping women achieve a healthy, natural pregnancy and delivery. For most women, Chiropractic care is becoming an important part of the birth preparation. Women are realizing the benefits of regular chiropractic adjustments in reducing stress and discomfort while simultaneously increasing stamina and mobility. Chiropractic care is known to help a woman maintain an overall healthier pregnancy, control the symptoms of nausea, reduce the time of labor and delivery, prevent a potential cesarean delivery, and relieve back, neck or joint pain caused by pregnancy. There are also known benefits for the developing baby if a mother gets adjusted during her pregnancy. The bottom line is that women should get checked during pregnancy because the spine changes! During pregnancy hormones help shift the alignment and presentation of the pelvis and spine. While this is incredibly beneficial during birth, it can be stressful and uncomfortable if the integrity of the alignment of the mother's joints is not checked and corrected frequently while pregnant. Chiropractic during Pregnancy is SAFE! Some women question whether chiropractic care is safe during pregnancy. The answer is absolutely YES! In fact, the ICPA recommends that a woman seek chiropractic care before and during her pregnancy. Dr. Rob is trained specifically to treat pregnant women and maintains additional certifications for the treatment of breech positioned babies. Chiropractors invest in the fertility and pregnancy wellness of women. Care while trying to conceive is also part of our routine treatments. Our unique office utilizes equipment specifically designed to help avoid any unneeded pressure on the abdomen. Please contact our office at any time, Dr. Rob is always happy to answer any of your questions and discuss your concerns. You can visit the International Chiropractic Pediatric Associations' website for more information on the importance of Chiropractic for pregnant women, infants and children or you can sift through our patient testimonials and let them resolve any of your remaining concerns.